Includes all the turned wood parts, plastic animal eyes and craft gem stones required to make our Patio Paver Pal Nativity Set. 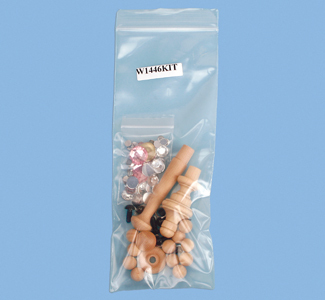 Pattern, Wood to cut parts from, paint, glue and other accessories are not included and must be purchased separately. 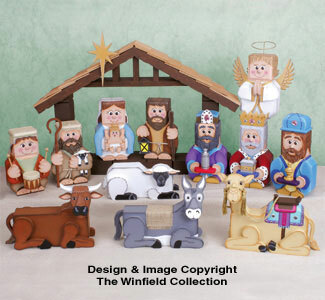 This incredible Patio Paver Nativity Set is so rich in period colors and authentic details you'll be proud to display it in your home or church this Christmas season! It's hard to believe each piece starts from a low cost patio paver stone....but it's true. Even the columns and floor of the rustic stable are paver stones. Practically anyone can make this beautiful set! Just paint the pavers with our durable outdoor patio paints then glue on small wood pieces and accessories using our special formula glue.